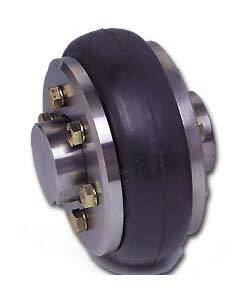 We are involved in offering an extensive range of Rubber Couplings. These Rubber Couplings are developed using premium quality Natural, Nitrile and Neoprene procured from authentic sources of the industry. We also offer customization on Rubber Couplings, and pack them in standard HDPE bags.